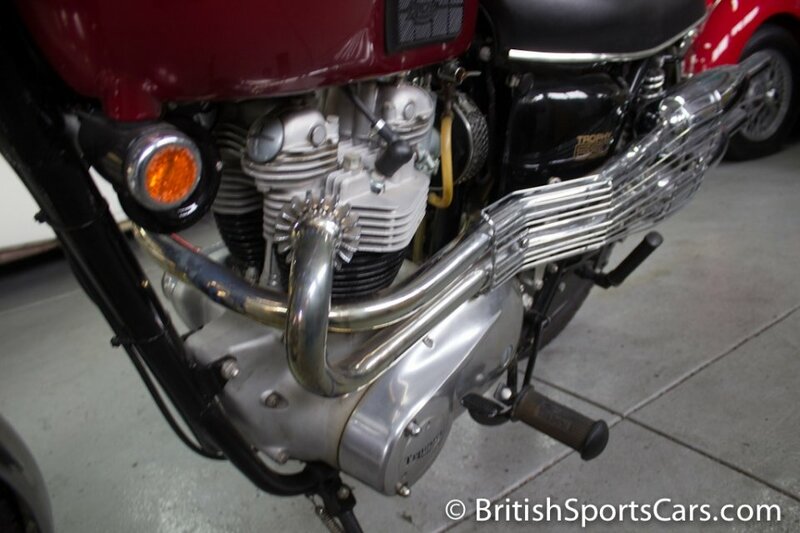 You're looking at a beautifully restored Triumph 650 Trophy TR6C. 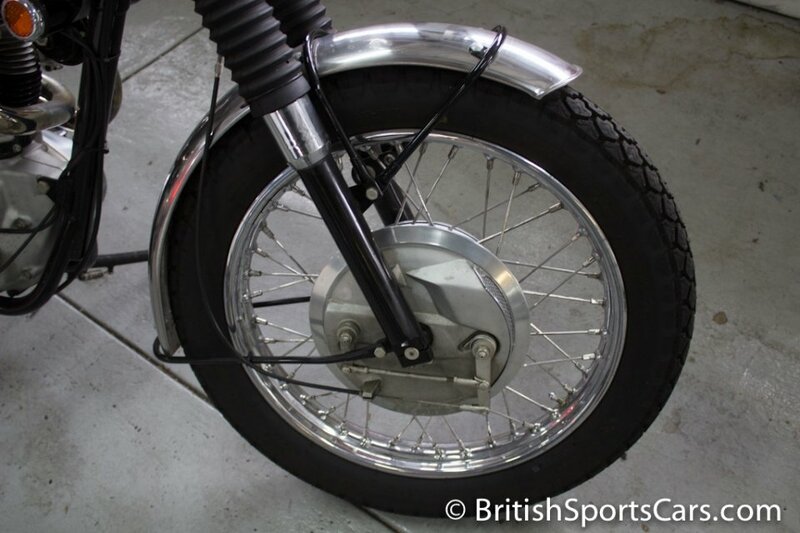 This bike is matching-numbers and is a desirable model that features the upswept exhaust pipes. It's been fully restored to a very high standard, and has been riden very few miles since the restoration was completed. Matching-numbers, well-restored bikes are hard to find, and this is one of the nicest you will see. Please feel free to contact us with any questions you have.